Ona Coffee has appointed Tom Beaumont as its new General Manager. After a start in Melbourne’s then fledgling café scene, Tom ran his own small business before taking on training, sales and management roles with premium coffee brands. Alongside his business operations and management roles, he became a national barista competition judge and Q-grader. 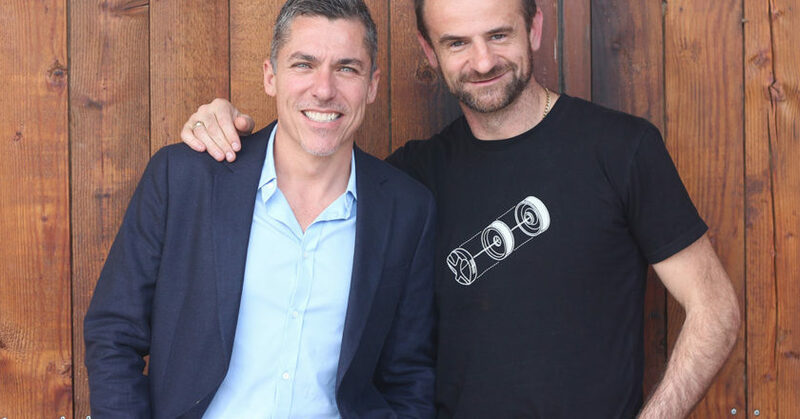 Tom was appointed General Manager of La Marzocco Australia in 2013, launching the business in Australia and New Zealand. In his time in this position, he helped to grow Australia to be the equipment manufacturer’s biggest single distributor globally. As well as supporting CafeSmart and FareShare via his previous roles, Tom is a regular volunteer on FareShare’s Clayton South kitchen garden roster – helping to grow and harvest food to help those in need. Ona Coffee Founder Sasa Sestic says the addition of Tom to the team comes at the perfect time. “We have been steadily growing for several years and our team has expanded greatly,” Sasa says. Tom begins his new role at Ona Coffee this October.